This book was prepared with the intention of making the subject easier for the students to understand the same. It is the author's belief that the students can easily understand the complicated aspects of the law; hence, the simplicity of this work. 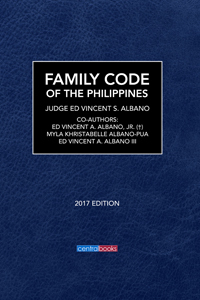 This can also serve as a guide for lawyers and judges in their practice of the legal profession and decision-making respectively.